Comment: This copy may be a little dusty or show some signs of shelf-wear but is otherwise new and unread. Veterans of online bookselling at your service. Customer satisfaction is our top priority. Drawing Masterclass explores the act of vision of the world’s great artists, describing how the images were created to allow you to weave some of this magic into your own drawings. The book is organized into seven chapters covering important genres: nudes, figures, landscapes, still life and studies, heads, fantasy and abstraction. Each chapter selects a cross section of artists and examines their practice in detail, using key drawings. Each artist is described through one of 100 selected masterpieces, plus a biographical profile and a practical look at the way the drawing was made: the materials and technique, as well as an examination of the ideas and inspiration behind its making and how the artist’s life might reflect their concerns. Light and shade, rhythm, form, space, contour and composition are all covered in detail. The book covers a broad historical and geographic sweep, and includes many of the most celebrated male and female artists. 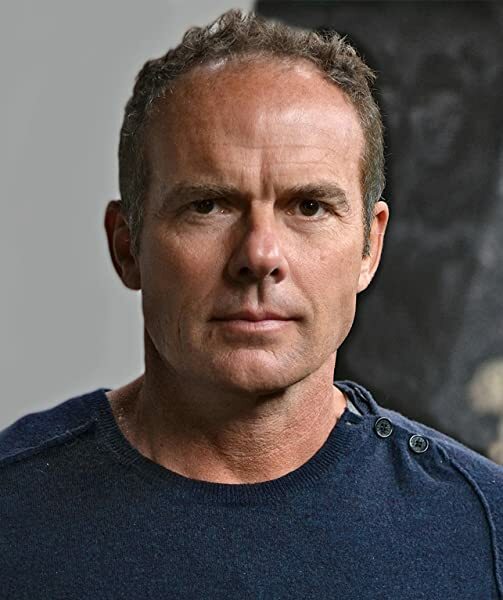 Guy Noble is an artist and teacher at Central Saint Martins in London. This is a beautiful and informative book, both interesting and insightful. The author covers such a wonderful range of artists and works, with a knowledgeable, clear tone. I really love the unique and original approach and structure, different to the many other drawing books I have, and very refreshing to read. There is so much useful and valuable content that I can see it will be a favourite source of reference for time to come, not only a delight to look at and read. Particularly helpful to me were the the very enlightening and practical parts about each work that include commentary and advice/tips on form and space, composition, sources and materials. I would highly recommend this book to anyone interested in an engaging and stimulating observation of the history and analysis of important and influential works, along with artists both established and learning. Truly inspiring read. This is a great book for anybody who has a serious interest in Art. The choice of artists and their works is superb. The images are of very good quality and well presented. I recommend this book. There are many books about drawing technique and many books about art appreciation, but few combine the two interests in such an intuitive and informative way as this one. Guy Noble's book will prove to be invaluable to experienced artists, art students in fact anyone who has an interest in the way art is created and conceived. The way the book is written and the lay out of images makes it a joy to read. As an artist myself I found the way the author analyses work of the masters and uses his expertise to apply their techniques to aid learning, truly enlightening. This book will be a 'go to' reference for many years to come, absolutely brilliant!! I have a dozen drawing books. Many are great, but inevitable they teach the style of the author. This is different. A hundred different artistic styles and techniques to choose from with some direction on what makes them work. 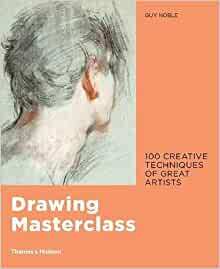 A great book for someone who is trying to develop their drawing skills. I love this book for the approach of the author teaching drawing, he is engaging and professional too. The matter is clearly treated with deep knowledge and easy understanding, supported by lots of images of very good quality. I recommend this book to everybody want to learn drawing.